Oranges and other citrus aren't the only sources. These fall/winter vegetables offer ample amounts too. With cold and flu season around the corner, now is a good time to revamp your crisper drawer with these fresh picks. 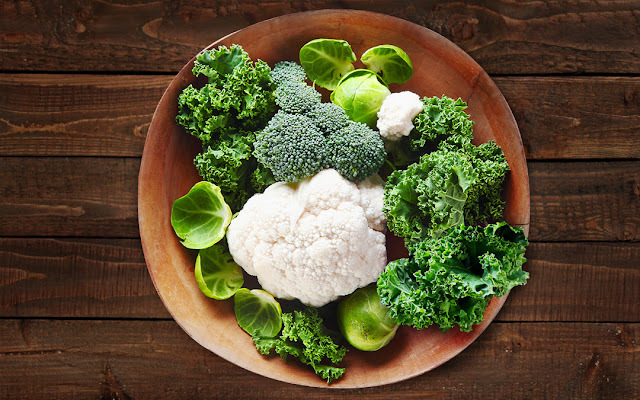 A cup of cauliflower contains approximately 93 mg vitamin C. Bonus: You'll also get several grams of fiber. Pregnancy update + healthy pregnancy foods! Is your probiotics pill worthless?